Many donkeys, mules and hinnies in our cares come from painful stories. At our sanctuary, we strive every day to help them find that serenity that was denied and to recover, in body and spirit. It is a job that requires patience, passion and devotion: those are the indispensable ingredients at the core of all our actions. But it also needs funds to be able to carry it forward and guarantee our friends the best conditions for them to get well again. What we do is funded entirely by donations: the generosity of Il Rifugio's friends, people like you and us, who deeply care about donkey welfare, has helped us to care for and protect one of the most exploited animals in the world and helps to improve so many lives . 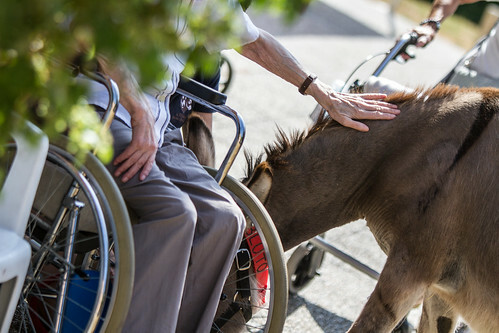 There are many ways through you can tell your love for donkeys; one is the possibility of leaving your legacy to our sanctuary. The most beautiful thing we can leave to those who will come after us is the trace of our love. 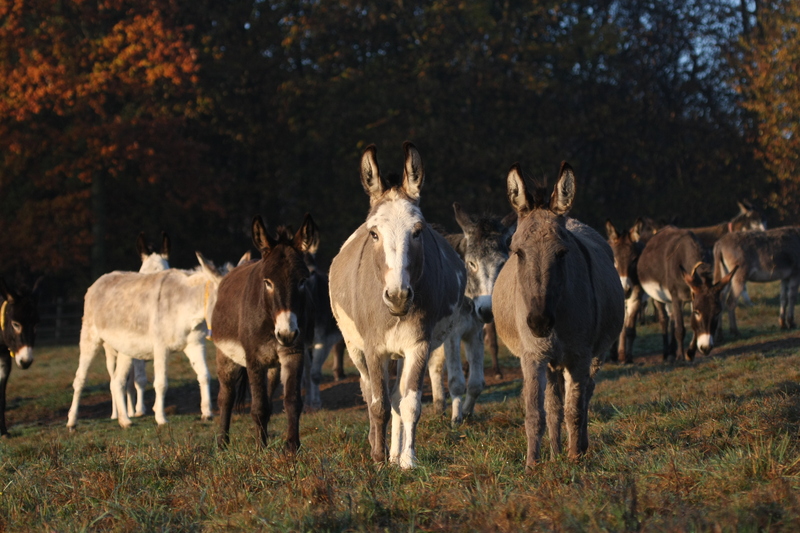 Remembering Il Rifugio degli Asinelli in your will, you will go on living in the healed, joyful lives of all the donkeys we take care of and those whom we will still be alto to help, thanks to your support. For more info about leaving ​​a legacy to Il Rifugio degli Asinelli or to make an appointment at our office, please write an email or call us at +39 015.2551831. Laura will get back in touch with all the info you need do know.